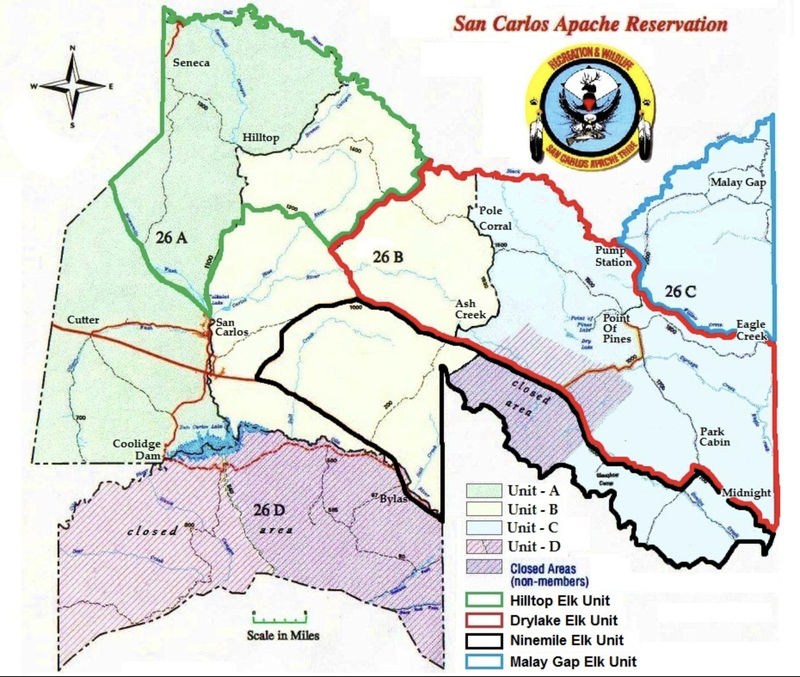 The San Carlos Recreation & Wildlife Department welcomes all sportsmen, outdoor enthusiasts, and travelers to the San Carlos Apache Tribal lands. The vast 1.8 million-acre Reservation is located in east-central Arizona and spans across Gila, Graham and Pinal counties. Travel through beautiful high Sonoran Desert landscapes or cool off in the upper elevations of Ponderosa pine and Douglas fir forests while you enjoy the wild beauty of the Black and Salt rivers. Whether you’re experiencing a traditional Apache ceremony close by in the local community or getting away from it all at one of many secluded ponds and lakes, the San Carlos Apache Reservation has what you’re looking for. Interested visitors can receive all the information they need via the department website at www.scatrecreation.org or like us on Facebook. The website provides information regarding trophy hunting, big game, small game, predators, fishing, camping, hiking and birding. Additional information such as schedules, maps, licenses and regulations is also available. 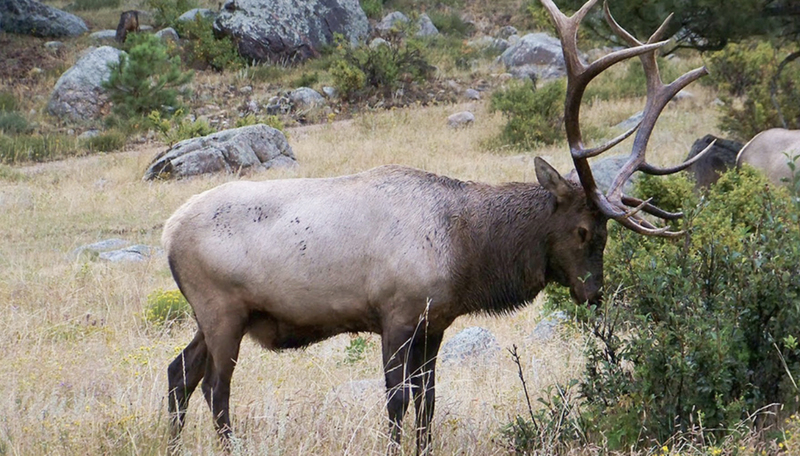 The Department website lists more than 50 Apache guides who will show you the very best places to hunt, fish, hike, bird watch and camp. As stewards of the land, we are dedicated to keeping most of the Reservation in a natural state to protect the amazing variety of plant and animal life that has always called this landscape home. 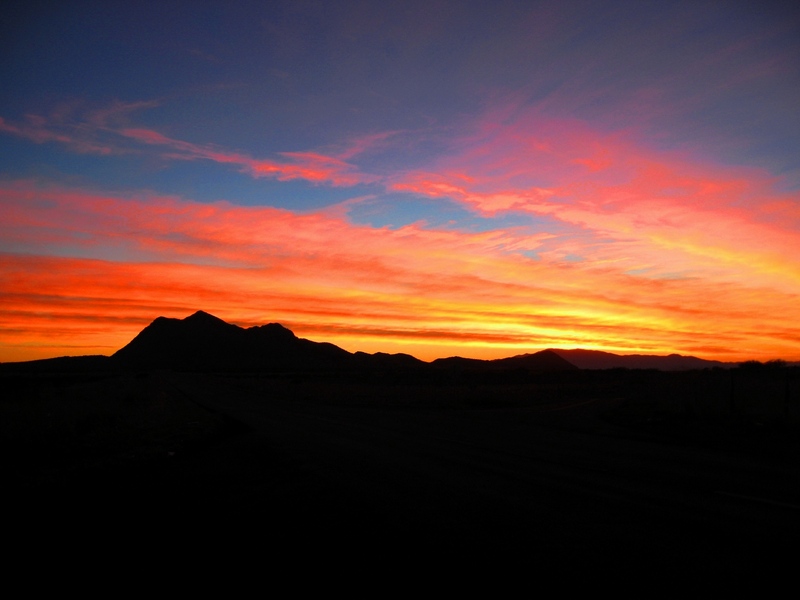 Visit us and see how we are centuries away, yet just two hours from Phoenix and Tucson. For more information or any questions, please feel free to call the San Carlos Recreation & Wildlife Department at 928-475-2343. Whether you’re experiencing a traditional Apache ceremony close by in the local community or getting away from it all at one of many secluded ponds and lakes, the San Carlos Apache Reservation has what you’re looking for.